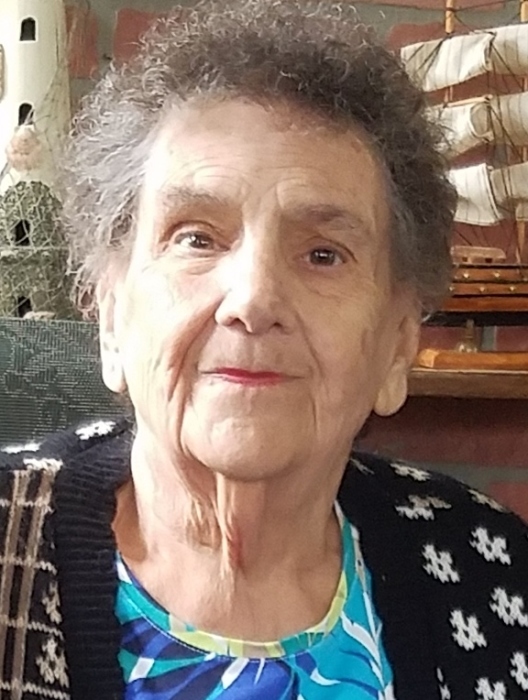 Age 86, of Baldwin Boro, on October 24, 2017. Loving wife of the late Charles M., Jr.; cherished mother of Eugene (Kathy), Karen Killgallon (Thomas) and the late Charles M. III; adoring grandmother of four; treasured great-grandmother of nine. Visitation Thurs. from 4-8 p.m. at BALL FUNERAL CHAPEL, INC., 600 Dunster St., Pgh., PA 15226 where a service shall be held Fri. at 10 a.m. In lieu of flowers, memorials to the family are suggested. 412-343-1506 or ballfc.com.